In 2018 alone, at least 1.6 million electric vehicles (EVs) were sold in the US, Europe and China, and the uptake is only set to increase. This is according to Jaguar Land Rover South Africa network director and electrification team leader Brian Hastie, who says the “exponential growth” in the uptake of electric vehicles globally will impact South Africa significantly, because as models are developed, they will become available to South African vehicle manufacturers and consumers. South Africa currently has two brands of electric vehicles, the BMW i3 and i8 and the Nissan Leaf, but a new player is about to enter the market. Jaguar Land Rover announced that it will be launching its own electric vehicle to the South African market on 1 March, after its global launch of EVs last year. South African drivers will soon see Jaguar Land Rover’s Jaguar I-Pace, Range Rover plug-in hybrid (PHEV) and Range Rover Sport PHEV showing their smarts on the streets. According to the Land Rover website, the vehicles’ prices range between R1.6-million and R2.2-million. Land Rover’s PHEV battery capacity is 13kWh and is charged via an external source. When the vehicle is in EV mode, it delivers up to 48km from a full charge. These vehicles are designed for the city and for short distances, but Hastie says the latest generation of electric vehicles are beginning to improve their range capability to enable longer distance driving. 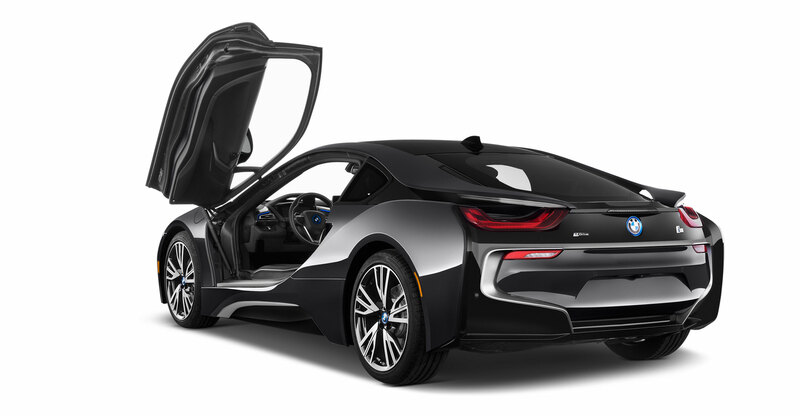 The BMW i electric vehicle was launched in South Africa in 2015 and, according to the group’s communication manager for South Africa and sub-Saharan Africa, Hailey Philander, at least 600 BMW i3 and i8 models have been sold to South African customers since launch. She says that on a global scale, the brand sold more than 140 000 electrified vehicles in 2018. The BMW i3, if charged using a DC fast charger, can be juiced up from 0% to 80% in about 45 minutes. It needs about 13.4kWh battery capacity for 100km. Accordingly, the cost per 100km for a BMWi3 is R18.09. The vehicle itself is priced between R600 000 and R740 000. Philander says BMW plans to launch a bigger battery pack for the i3 in South Africa soon, which will allow for a full electric range of around 270km. The Nissan Leaf was introduced to South Africa in 2013. 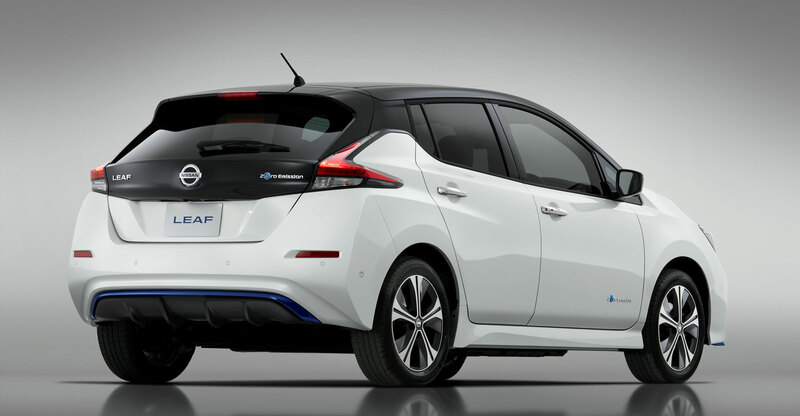 Without revealing how many Leafs have been purchased to date locally, the company confirms its plan to roll out an all-new Nissan Leaf to the South African market in a phased approach. Nissan South Africa MD Mike Whitfield says Nissan will begin with a focused pilot programme in 2019 and will work with stakeholders to establish the necessary environment for the complete introduction of EVs and related technologies from 2020. South Africa’s potential to have a globally competitive EV market is looking up. With government intervention and increased development of a standardised public infrastructure grid, the uptake of EVs is bound to accelerate. Jaguar Land Rover has made a specific investment into Jaguar “Powerway”, a network of public chargers being developed in conjunction with EV charging service and equipment company GridCars. It is spending R30-million on the initiative. He says Powerway will include 80 charging points, some of which will be located at Jaguar Land Rover dealerships and at shopping centres. He says more charging points will soon be installed to close the gap between the cities. BMW has 57 ChargeNow charging stations in South Africa, six of which are shared with Nissan as part of the companies’ original memorandum of understanding signed in 2015. The two have joined forces to build a national grid of EV and PHEV charging stations. 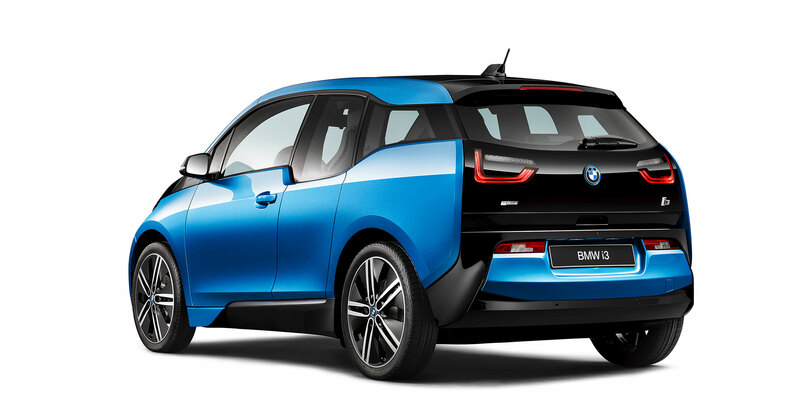 BMW’s Philander says the group is hoping to expand the base by adding an additional 30 ChargeNow stations to the South African charging network by the end of 2019. The stations can be accessed using a ChargeNow card at no cost to owners and drivers. In an energy scarce nation such as South Africa, alternatives to power supply need to be evaluated and explored. Eskom says it has been working on a mobility project to support collaboration in the roll-out of charging infrastructure, while also engaging various local vehicle manufacturers and charging point installers about electricity demand concerns as well as other smart charging solutions. The solutions incorporate renewable energy and storage options. Other government initiatives include the Automotive Production and Development Programme, which aims to facilitate discussions relating to EV imports and future infrastructure developments. BMW says the agreement was signed in 2018 and will be in effect from 2020 to 2035. Nissan’s Whitfield says the department of transport’s recently launched Green Transport Strategy is also likely to affect the EV ecosystem drastically. Nissan itself is working on a new drive system called e-Power, which adds a small petrol engine to charge the high-output battery when necessary, eliminating the need for an external charger while offering the same level of output. This combination will eliminate range anxiety and also provide improved performance and driver experience. Whitfield says that with increased consumer education, competitor activity and regulatory certainty around incentives for EVs, the uptake of these vehicles is bound to increase in the next five to 10 years. “With newer and longer-range battery technology being deployed, infrastructure and range anxiety are steadily becoming secondary concerns,” he says.